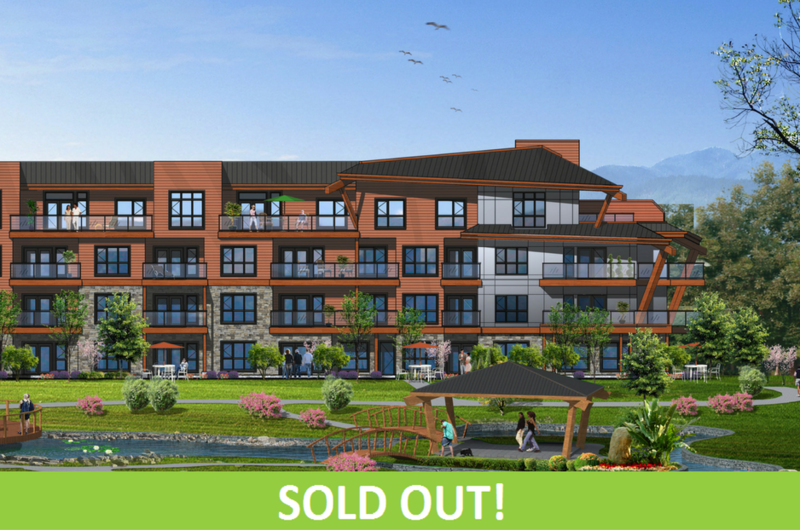 Travino Landing is now Sold Out! The third phase of the Travino community is a building we’re so proud of and we’re very excited that these 46 beautiful suites will soon be home to our newest residents. The response to Travino Landing has been incredible – with all of the homes selling in just a few short months! If you are interested in living in Royal Oak’s newest community – don’t worry, you haven’t missed out. 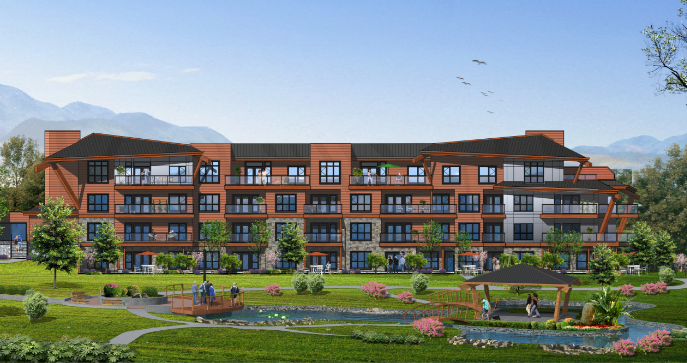 We will soon be announcing presales for Travino Gardens – our fourth and final phase and a spectacular building! Register for news updates and check out our Facebook, Instagram and Twitter pages for regular updates on our construction progress at Travino.